Brief profile:Dai Jinhua is professor of the Institute of Comparative Literature and Culture, and director of the Centre for Film and Cultural Studies, Peking University. She focuses on mass media, film and gender studies. 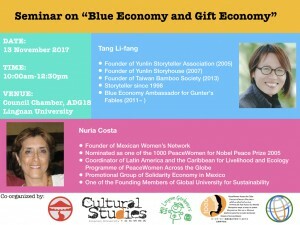 She has been to dozens of countries in different continents to give talks and teach as a visiting scholar. 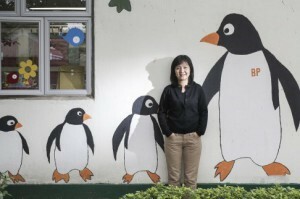 A well-known film critic, she has been invited to serve as adjudicator of prestigious film festivals. 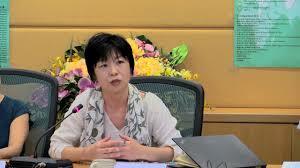 She has also been long involved in environmental and rural reconstruction movements. She is an author of 15 scholarly monographs and her work has been translated into dozens of languages including English, French, German, Italian, Spanish, Russian, Japanese, Korean, and Arabic. Helena Norberg-Hodge is the founder and director of the International Society for Ecology and Culture (ISEC) and its predecessor, the Ladakh Project. She is the author of Ancient Futures: Learning from Ladakh and co-author of Bringing the Food Economy Home. 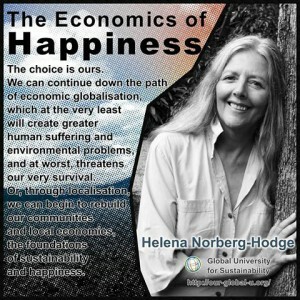 Her articles have appeared in numerous journals such as The Ecologist, Resurgence, and YES! magazine. Norberg- Hodge’s ground-breaking work in the Himalayan. 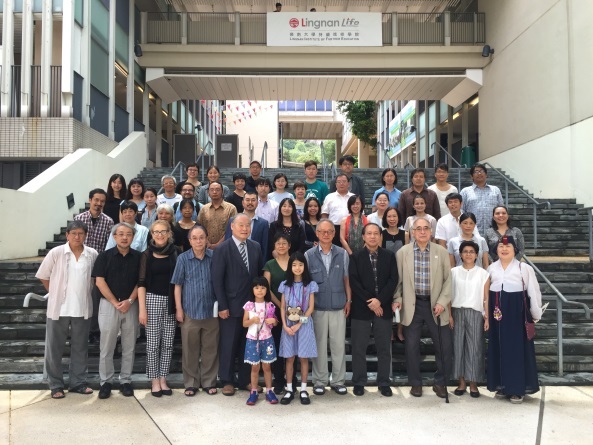 Lui Lai Hung, in this public seminar, conducted on 13 April 2017 at Lingnan University, Hong Kong, talked to the public about her life and thoughts, her work and involvement on Yuen Kong Kindergarten. 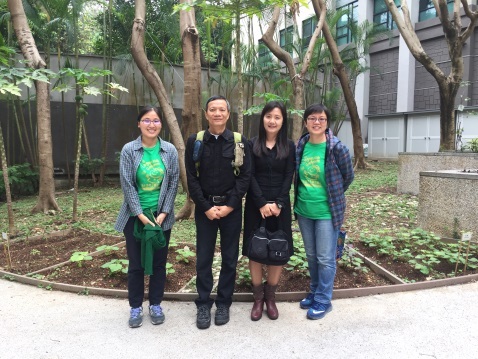 This public seminar were co-organized by the Lingnan University Department of Cultural Studies, Lingnan Gardeners, Global University for Sustainability and Wikipeacewomen. 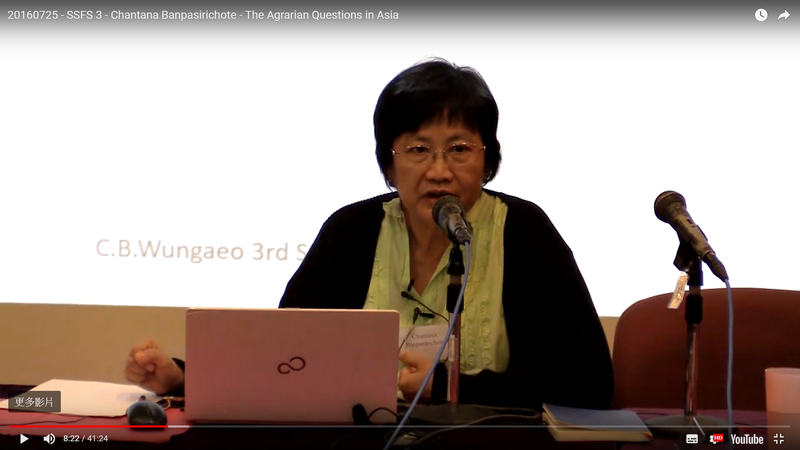 On 25 July 2016, at SSFS3, Chantana Banpasirichote gave a lecture on the Agrarian Questions in Asia. Dr. Nimalka Fernando is an attorney-at-law and women’s rights activist from Sri Lanka. She is a member of the Democratic People’s Movement in Sri Lanka, which is a coalition of people’s movements, NGOs and trade unions initiating action and dialogue for alternative development paradigms. 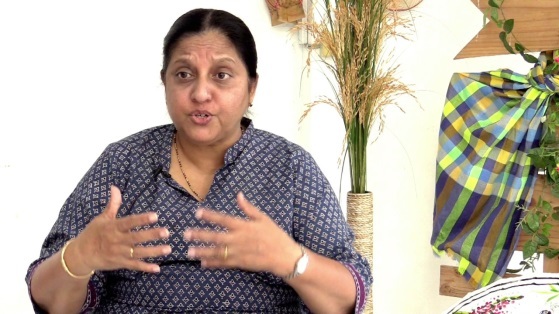 She is President of the International Movement Against All Forms of Discrimination and Racism (IMADR) and the Women’s Forum for Peace in Sri Lanka. 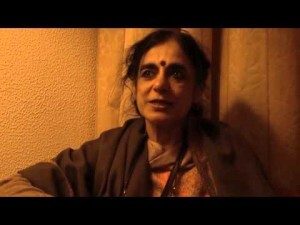 Nimalka is a founding member of Asian Regional Exchange for New Alternatives or ARENA and was a member of the ARENA Executive Board 1994 – 1997. Zone Narito, in this interview conducted on 21 November 2016 at the Institute of Peace and Development Studies (IIPDS), Bangkok, Thailand, talked to Lau Kin Chi and Sit Tsui Margaret Jade about her life history and her involvement in social movements. In this interview conducted in Bristol, United kingdom, Julie Richardson, Senior lecturer in the Economics for Transition at Schumacher College, on 11 July 2014, talked to Lau Kin Chi, Erebus Wong and Sit Tsui about her life and thought. Organisation: Red Mexicana de Mujeres S.C. 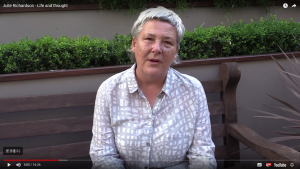 In the interview conducted on 22 October 2015 in Berne, Switzerland, during the 10th anniversary event held by PeaceWomen Across the Globe (PWAG), Nuria Costa Leonardo, Regional Representative of PWAG, talked to Lau Kin Chi about her family, her childhood and teenagers in Mexico. She recounted the happiest moments in her life and narrated her work in the community in Mexico. On 25th July 2016, at SSFS 3, Chantana Banpasirichote gave us a lecture on the Agrarian Questions in Asia. The interview was conducted in Spanish, with consecutive interpreting into English. 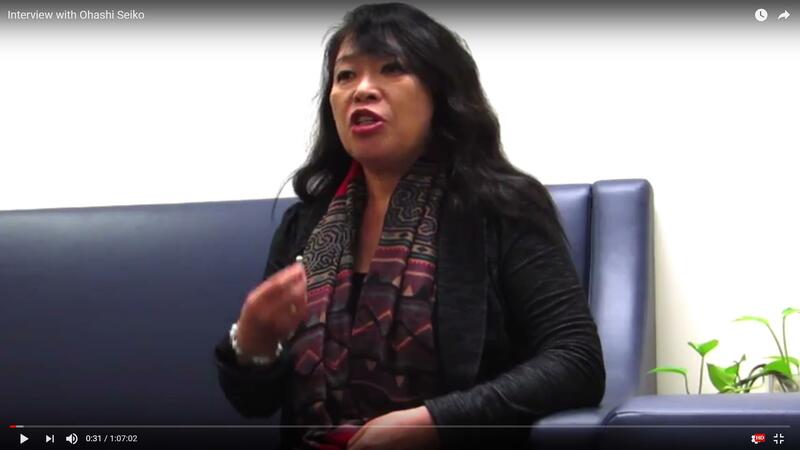 In this interview conducted in Peru on 3 August 2014, Professor Maria Eugenia Santana, Autonomous University of Chiapas, Mexico, talked to Lau Kin Chi, Erebus Wong and Sit Tsui about her life and thought. Professor Tani Barlow, Professor of History of Rice University, USA, and Editor in Chief of Positions: East Asia Critique, talked to Professor Lau Kin Chi on 1 June 2016 at Lingnan University about her rebellious teenage years, her relationship with her father, her life as writer and editor, and what shapes her understanding of people and the world. PhD in History. Associate Professor of the Department of Political Science (Federal University of Rio de Janeiro). 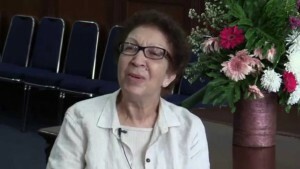 On 30 October 2015, at the Bandung+60 Conference in Indonesia, Beatriz Bissio, Professor at Federal University of Rio de Janeiro (UFRJ), talked to Lau Kin Chi and Sit Tsui about her life experiences related to her childhood, family, study, work of journalist, colleagues and hardship during the time of Brazilian dictatorship. 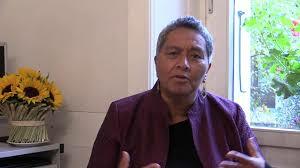 Laureate of the Right Livelihood Award (2012). Founder and current chair of the Shuhada Organisation which focuses on livelihood projects, human and women’s rights, and literacy campaigns for women. 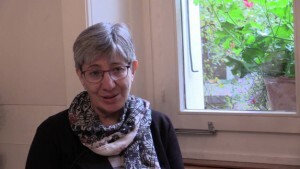 In the interview conducted on 22 October 2015 in Berne, Switzerland, in the mid of the 10th anniversary event held by PeaceWomen Across the Globe(PWAG), Sima Samar, currently as chair of Afghan Independent Human Rights Commission, told Lau Kin Chi about her family, her education and her work, especially of building a hospital and school within Afghan society. 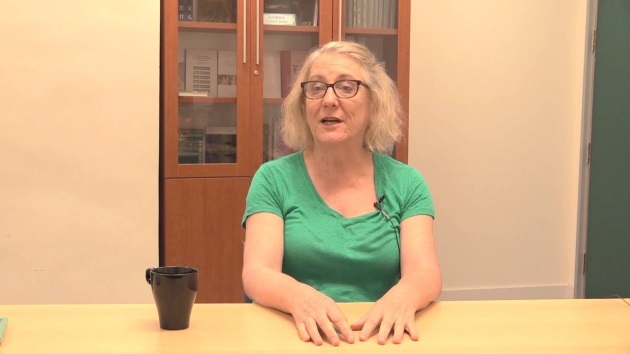 She also shared her time when her brothers and her husband were taken away in mass arrest in 1979, during the time of the Soviet’s occupation in Afghanistan. What’s more, she spoke about her experience of being Minister of Women’s Affairs of (Afghanistan). Throughout the interview, various aspects of life she shared are mostly related to women empowerment and the fight for women’s rights. Having received various prizes, including one for her website visionews which publishes good news and success stories about women and men who end or prevent conflicts. 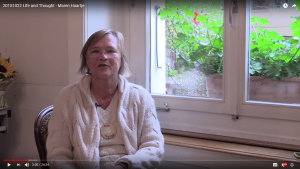 In the interview conducted on 22 October 2015 in Berne, Switzerland, in the mid of the 10th anniversary event held by PeaceWomen Across the Globe(PWAG), Ute Scheubr, Ute Scheubr, Regional Representative of PWAG, talked to Lau Kin Chi about her family, her complicated feelings towards his Nazi father. She also deals with differences in attitudes towards Nazi Germany among German societies by discussing peace movement in Germany. Moreover she explained the failure of Germany to bring radical changes in 25 years after the fall of Berlin Wall by mentioning complexity in history of Germany. Having been working on the issue of cultural diversity and tolerance, anti-violence and women’s empowerment. Professor Melani Budianta teaches at University of Indonesia, Jakarta. On 1st November 2015, in Jakarta of Indonesia, she talked to Dr. Lau Kin Chi and Dr. 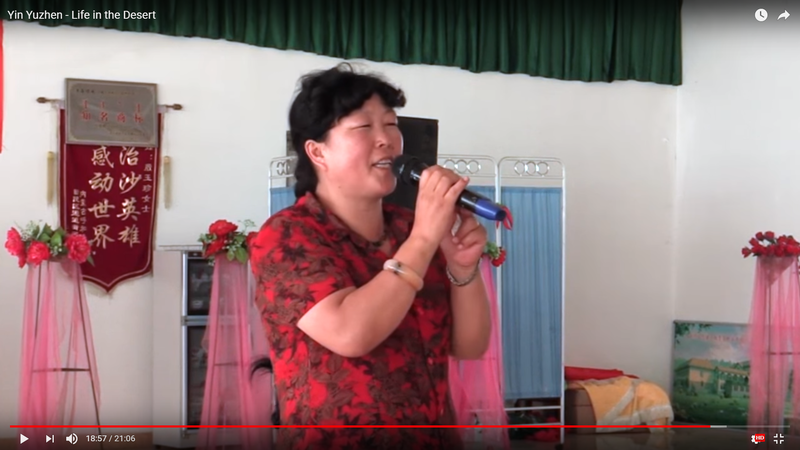 Sit Tsui about her family, friends, colleagues, education, work of teaching at university and her involvement in different movements. 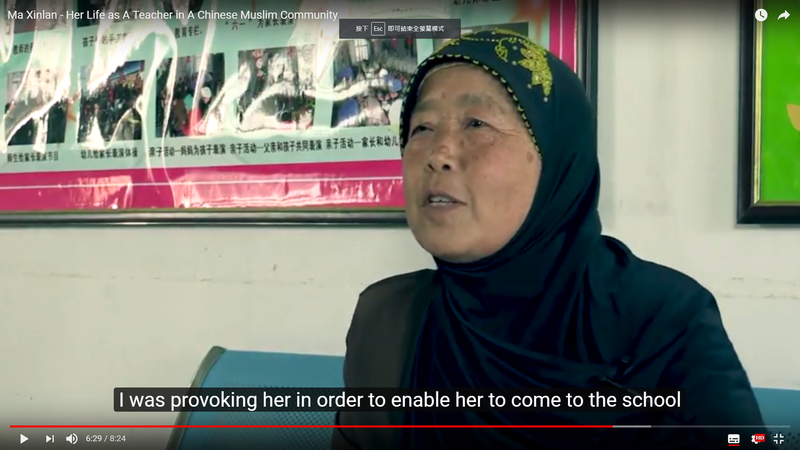 Mainly, the interview is showing how her life was related to two significant parts of Indonesian history – the convergence of democratic movement and riot in 1998; and circumstances of 1965 in which there was violence not only against Chinese but also communists. More specifically, she shares her experience of witnessing 1998 of Indonesia when there came a political progress fostered by the democratic movement, atrocities against Chinese and sexual violence against Chinese women. Plus, she reflected on her role of a scholar-activist. And then she revealed how she got involved in a group helping the victims and how she noticed increasing awareness of the de-politicized people from various professions, towards the politics surrounding the riot. Together with her colleagues, she helped to launch the forum exploring reasons lying behind such extreme violence in the riot. 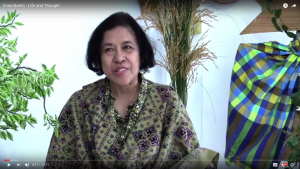 By examining contemporary political atmosphere and nature of Indonesia government respectively before and after 1998, she pondered over openness and comprehensiveness of today’s public talk on various issues including politics, races, genders, religions and so on. Looking back at 1965 and its related past, she projected a complicated picture of relationships among different political parties, religious groups, communists and races through her childhood memory. She called for alternative ways to look at the history of that time. She further added that there is a legacy of the past in the present. Former adviser for the new sets of books for schools in India prepared under the path breaking constructivist National Curriculum Framework 2005 of the National Council for Educational Research and Training (NCERT), the apex curriculum and training body in India. Member of a number of high ranking committees and consultation groups formed by the Government of India that have been discussing reforms of Higher Education. 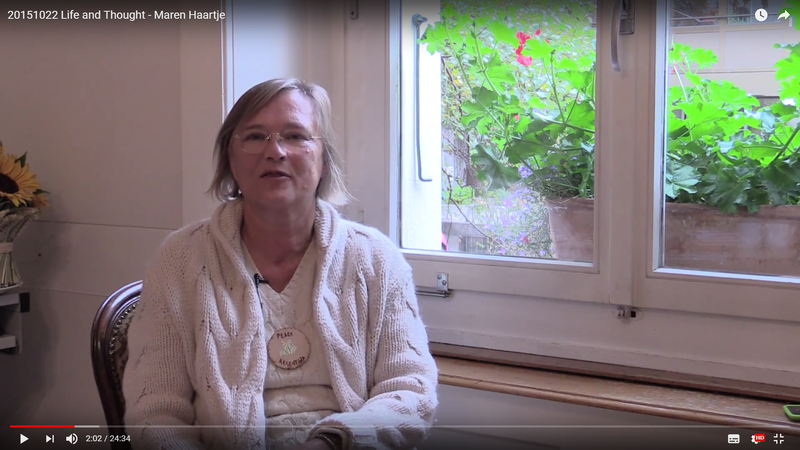 On 21st October 2015, in Berne, Switzerland, Margret Kiener Nellen, lawyer, a board member of Peace Women Across the Globe and a member of Swiss Parliament (National Council), talked to Lau Kin Chi about her re-election to Swiss Parliament, her background and how she gets to be what she becomes today. 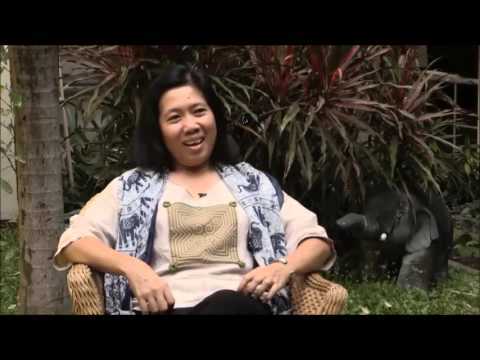 On 31 October 2015, at the Bandung+60 Conference in Indonesia, a historian Fatima Harrak talked to Lau Kin Chi and Sit Tsui about her education, family, friends and experience of learning Russian. More specifically, she talked about how the Cold War affected her decision over where to have her university education and how her family tradition has had an impact on her critical thinking. 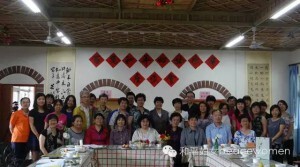 Furthermore, she told Lau Kin Chi about her exploration of the places where different kinds of prominent movements occurred. She as a historian showed her interests in studying ideas, regions, religions and relationships among different places in historical aspect. She also expressed her thought on a progressive thinker Frantz Fanon who has an humanistic outlook on social issues and many essential questions. She further reflected on the nature of great writers or thinkers. 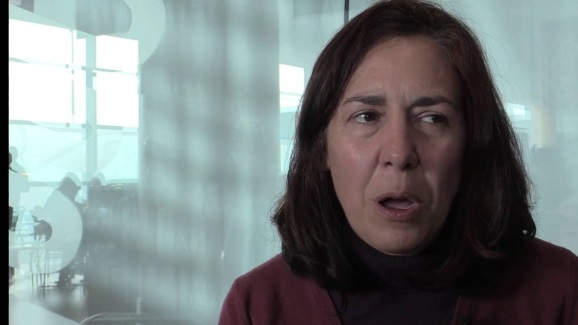 In the later part of the interview, she introduced some thinkers from Morocco and pointed out what she thought as important and urgent issues that people have to deal with. Having written books, articles, songs, poems on all these issues. 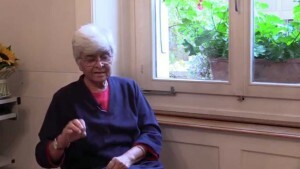 Kamla Bhasin is Co-President of Peace Women Across the Globe (PWAG). On 22 October 2015, in the mid of the 10th anniversary event held by Peace Women Across the Globe (PWAG), she talked to Lau Kin Chi about her childhood, family, friends, education and work. She also revealed why she has been so involved in social changes. 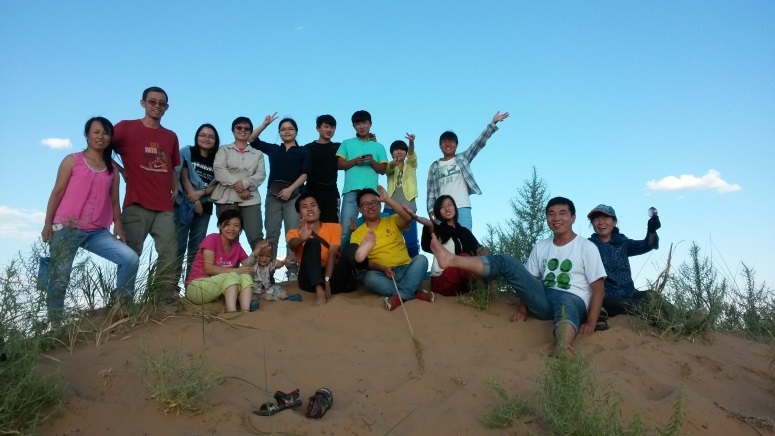 In the basis of her observation of her home village, she showed problematic role of girls at home and her gratefulness for her freedom in being outside and playing with other children, mostly boys. Apart from this, she made a reflection on Indian culture in which boys and girls were treated differently. She commented how meaningless her university education in India was – there were numerous exams but no understanding and learning. When she studied Sociology in Germany, she started to think critically and hence to look at the world. 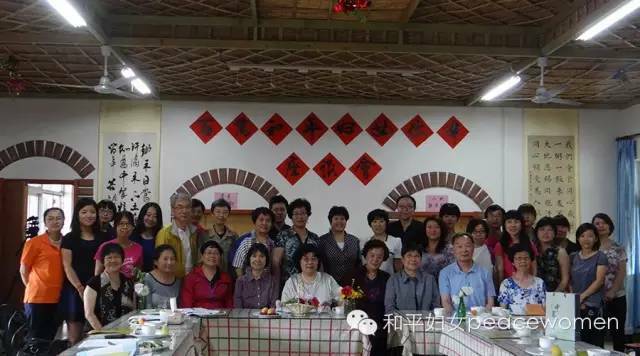 Later when she worked at NGO, she discovered something that she has never learned from the university textbooks – poor status of rural areas and rural women / complexity in relations among environment, government, class and gender. Since then, she has been engaging in various campaigns or training programmes for the young. 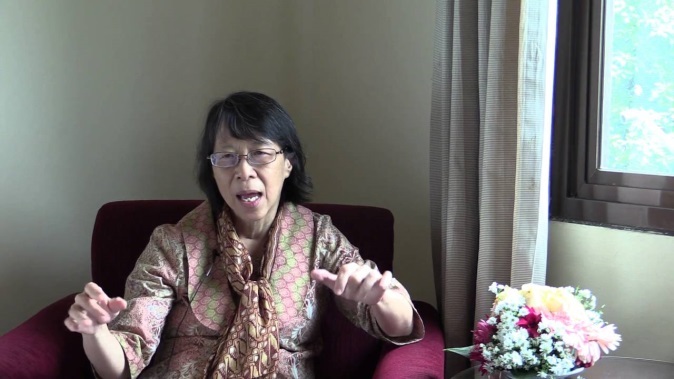 In this interview conducted on 8 March 2015 in Chiangmai University, Thailand, Naruemon Thabchumpon, professor at Chulalongkorn University, talked to Lau Kin Chi and Auyeung Lai Seung about her involvement in the academia and in politics in Thailand. 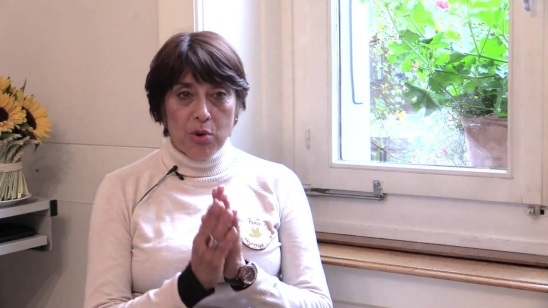 In the interview conducted on 22 October 2015, in Berne, Switzerland, Maren Haartje, former coordinator of PeaceWomen Across the Globe Association, talked to Lau Kin Chi about her family background and the course of how she has been focusing on issues including peace, war, violence and women. PhD, Palestinian writer, poet, research consultant, community activist, and lecturer, in addition to a long life experience in various aspects of research, oral history, gender, and other issues of human interest. founder and the Director General of Al-Rowat for Studies & Research. Regional coordinator of the Women organization “Peace Women across the Globe” (PWAG). On 22 October 2015, in Berne of Switzerland, in the mid of the 10th anniversary event held by Peace Women Across the Globe (PWAG), Faiha Abdulhadi, a member of the Palestinian National Council, told Lau Kin Chi about her childhood, family, education and work. 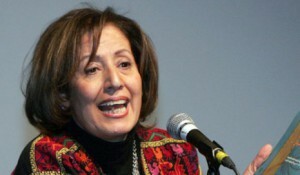 She pointed out how her childhood was related to her commitment to people, women and her country and that her complex identity as a Palestinian and a woman provoked her reflections on connection among women’s oppression and the one of nation. What’s more, she talked about how inspirational literature was to her life and her work: inter-connections among different fields in literary world helped her understand the World and literary themes of love/ justice/peace gave rise to her desire to work on peace. She also shared diasporic experience and her stories of being imprisoned during Israeli Occupation( which could date back to 1967). 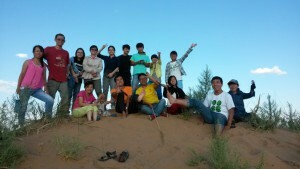 She also talked about her life after being back to her homeland. 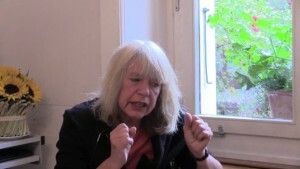 Margo’s primary areas of research and activism: the interconnections of militarism, capitalism, and religious fundamentals and their impacts on women Having worked in East Asia, West Africa, and Palestine Member of International Board of Peace Women across the Globe in Bern Switzerland and of Highlander Research and Education Center in New Market Tennessee, USA In the interview conducted on 22 October 2015 in Berne, Switzerland, in the mid of the 10th anniversary event held by PeaceWomen Across the Globe(PWAG), Margo Okazawa Rey, PWAG’s regional representative of the US, told Lau Kin Chi about her time of living in Japan when her ‘hybrid’ family encountered refusal of Japanese traditional culture to embrace difference in races and its effect on her mother’s status in the family -being kicked out by Margo’s grandfather. On 25th August 2015, in her son’s flat located in Wuzhong, Ningxia, Jin Meihua talked about her 10 year life of teaching Chinese Muslim women and how important education is to Chinese Muslim Women. 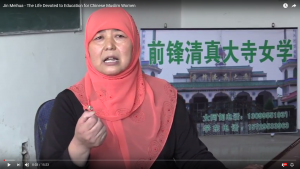 On 25th August 2015, in the office of Weizhou Ethnic Kindergarten, Weizhou, Tongxin County, Ningxia, Ma Xinlan talked to Lau Kin Chi about her long experience of being a teacher in the Chinese Muslim community and a problematic traditional perception of the role of a girl in Chinese Muslim families.